Video taken on iPhone4 camera in October 2010 – Hope it will encourage you to take a look at Sandcastle Cottage for your next holiday by the sea. 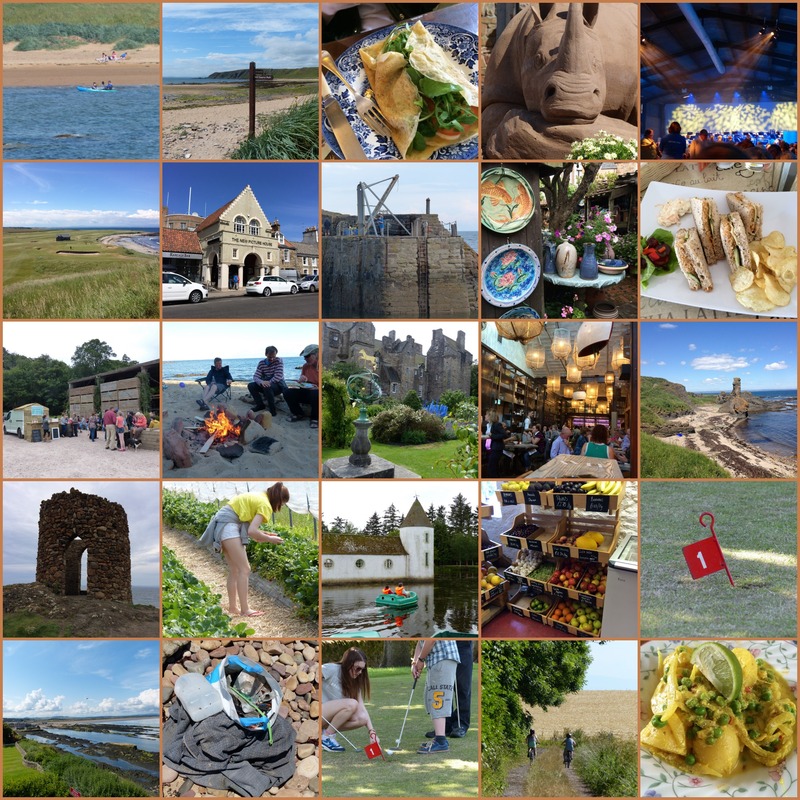 It is such a pleasure to me to receive photographs from guests who have spent time at Sandcastle Cottage in Crail. And even more so when I see a beautiful image like this one. A February morning, just before dawn at Roome Bay. This morning scene prompted me to get up early when we were at the cottage recently and take lots of photographs myself, and some video footage. It’s such a pleasure to have the wide horizons of Roome Bay so close to Sandcastle Cottage – just cross the road outside and head down the path past the Doo’cot opposite and you’re there. 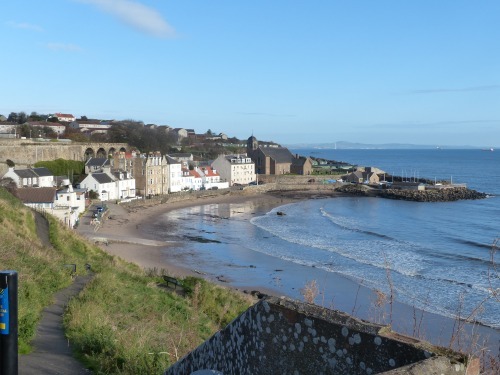 When we’re staying at the cottage the circuit down to the coastal path, up the steps by King’s Mill and along Castle Walk to Shoregate is our ‘long road for a short-cut’ to the High Street and the local shops.Tony, our photographer, is a keen birdwatcher, and uses our cottage in Crail as a base to go exploring round the Fife coast as there are many spots where different birds can be seen. 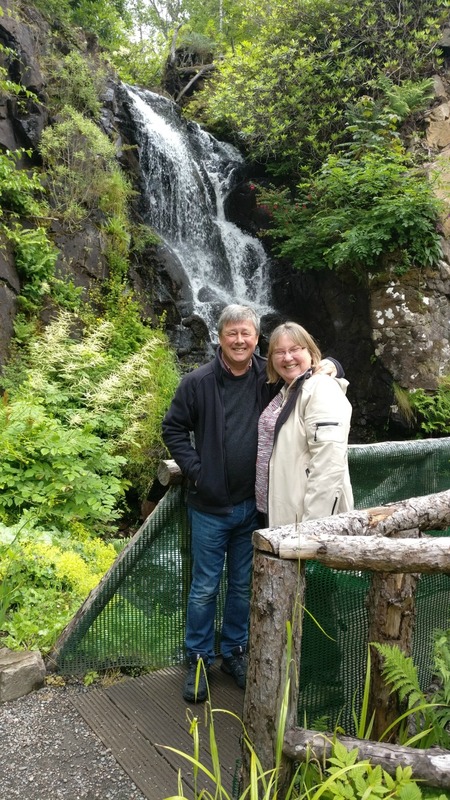 If you are interested in finding out more about the wildlife you can see around Crail, the About Crail website has a new column being contributed to by a local enthusiast, Will Cresswell – read more about Wild Crail.